For retailers looking to revamp or build upon their sales strategies, Posh + Lavish has emerged as a uniquely high-end solution in a market that has become increasingly saturated with low-cost and copy-cat offerings. 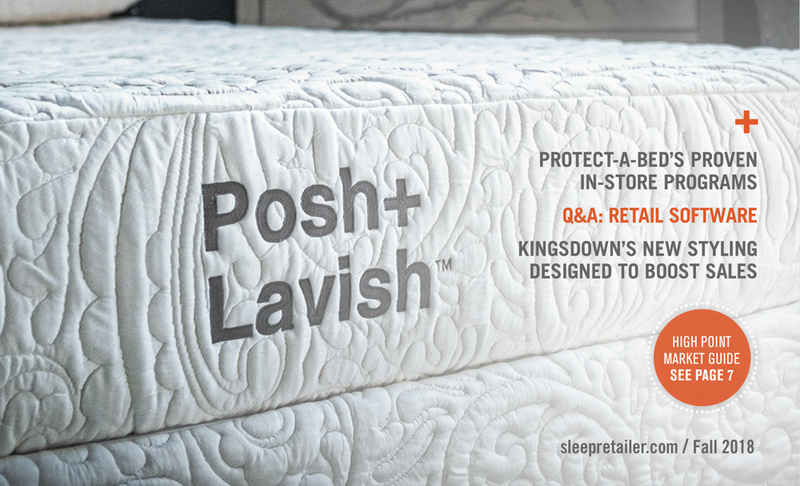 Rather than peddling convenience and affordability, it has invested to create luxury mattresses, made with natural materials, available only at brick-and-mortar retail. By coupling that with an unparalleled commitment to philanthropy, Posh + Lavish has built itself on a promise of integrity—and today, the company is providing retailers with a new route to success.